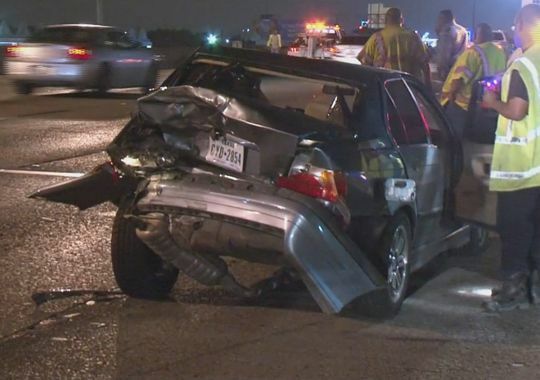 A speeding silver BMW sedan crashed into a Ford pickup truck in the 12000 block of West Bellfort in Houston 1:00 a.m. Sunday morning, injuring five people in the truck and ejecting and killing the driver of the BMW. Investigators from HPD suspect the BMW driver was intoxicated or under the influence of alcohol: he was wearing several club bracelets and had an odor of alcohol on his body. Two adults and three children were in the pickup truck and they were all transported to the emergency room; the children ranged in age from 10 to 14 years. 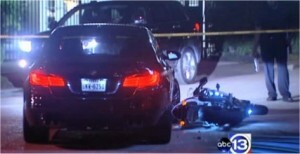 Sergeant Cedrick Nickerson with Houston Police Department told a reporter for Channel 13 News that it appears a restaurant valet driving a BMW made an error in judgment when he changed lanes across the path of a motorcyclist, killing the rider. 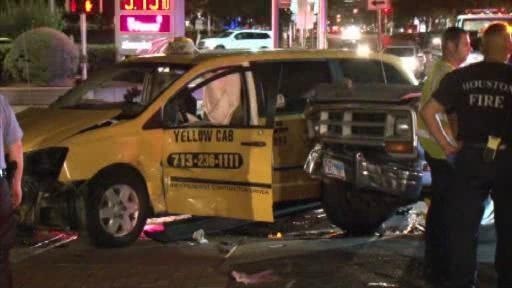 The crash happened near the as yet unidentified restaurant in River Oaks at Westheimer Road and Virginia Street around 11:30 p.m. 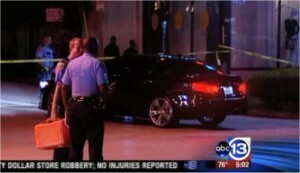 The restaurant valet, driving a BMW, and motorcyclist were heading the same direction on Westheimer. It appears the valet attempted a right turn onto Virginia from the inside lane (the lane nearest the center of the roadway), cutting off the motorcyclist’s right-of-way. 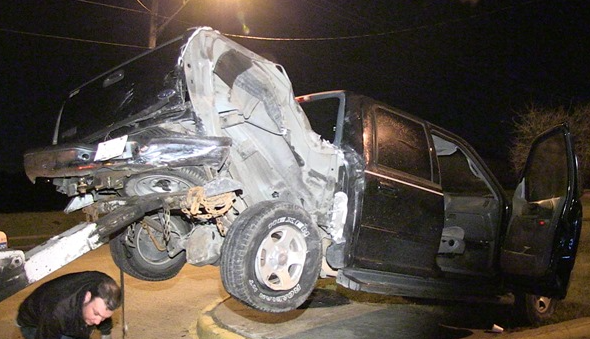 When the bike couldn’t stop in the time, the vehicles collided. 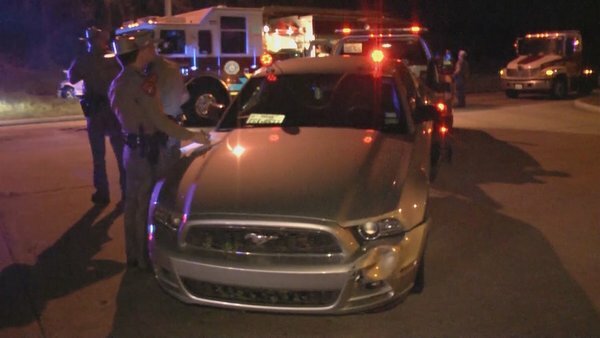 Sadly although the motorcyclist was rushed to the emergency room, he was pronounced dead when he arrived. 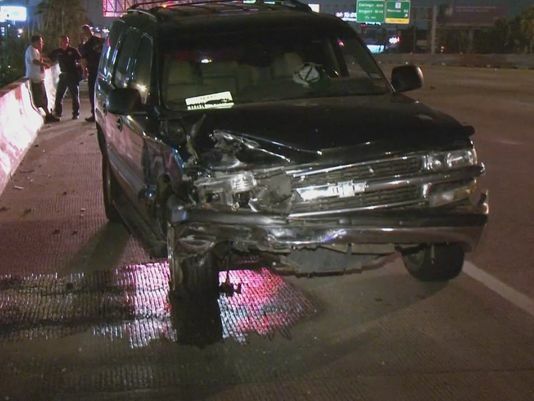 An allegedly drunk, wrong way driver caused a head-on crash on West Alabama in Houston near The Galleria early Sunday morning. 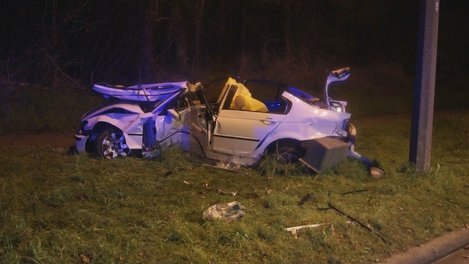 Around 1:30 a.m. a woman driving her BMW the wrong way on West Alabama crashed into another BMW. 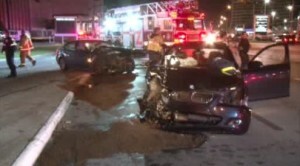 Three victims of the crash in the second BMW (i.e. 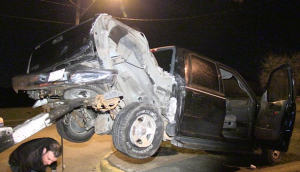 the one that was driving safely) were taken to hospital: one of them was a child according to Channel 2’s report. 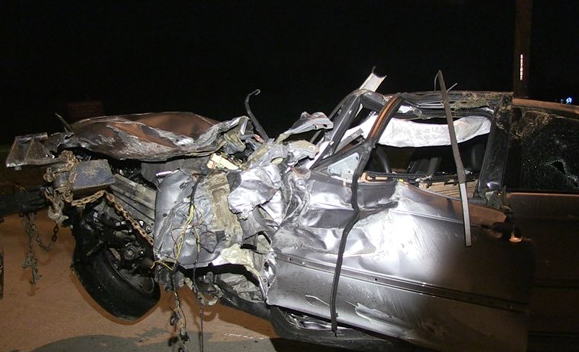 The wrong-way driver was arrested at the scene and charged with drunk driving.